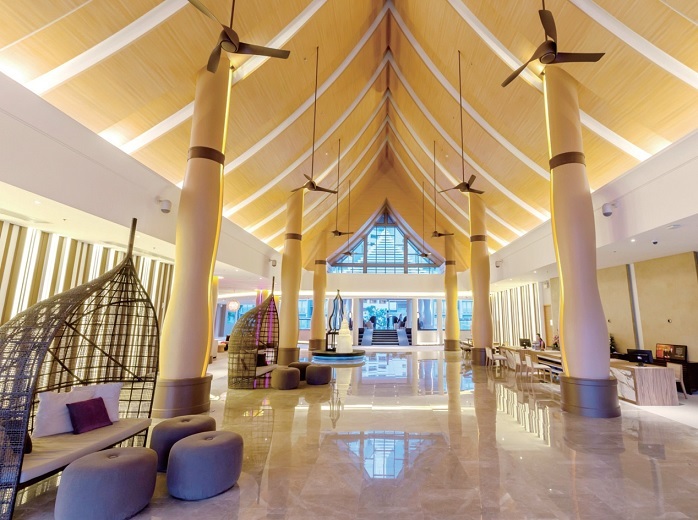 Grand Mercure Phuket Patong has opened its doors in Patong, one of the most popular beaches in Phuket, Thailand. 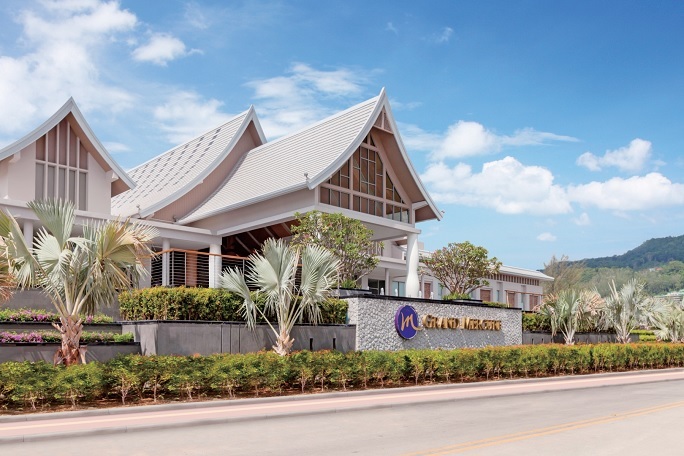 The first member of Accor’s upscale Grand Mercure brand on the island, the newly-built 314-room resort is a serene hideaway, perfect for leisure travellers and is situated a short walk away from the white sands of Patong Beach, the turquoise waters of the Andaman Sea and Patong’s buzzing nightlife. 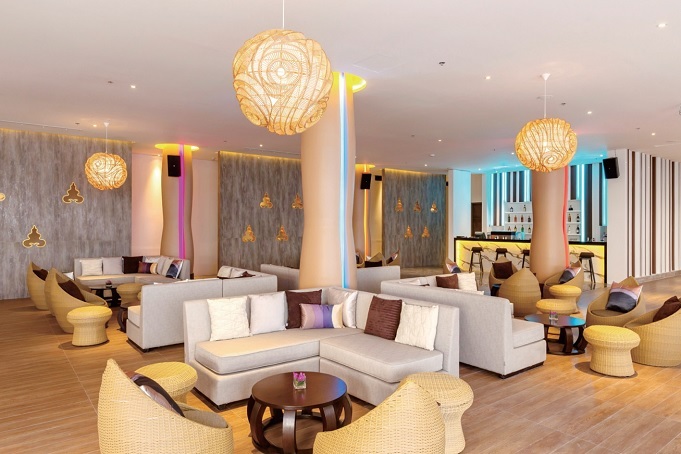 Grand Mercure Phuket Patong combines Thai elements and flavours with selected European touches to create a unique product tailored to today’s upscale leisure travellers seeking an authentic resort experience. The 314 contemporary-designed rooms include 252 Superior Rooms, 38 Deluxe Pool Access Rooms, 10 Suites and 10 one-bed and four two-bed pool villas. All rooms are fully equipped with international standard amenities, en suite bath or walk-in rain shower, 40” LCD TVs, and free Wi-Fi internet access. Grand Mercure Phuket Patong offers an array of dining options, including the all-day dining Bubbles Restaurant, which will delight guests with an extensive breakfast including pastries fresh from the oven, Belgian waffles, and other European and Asian specialties, alongside freshly brewed coffee and juices. 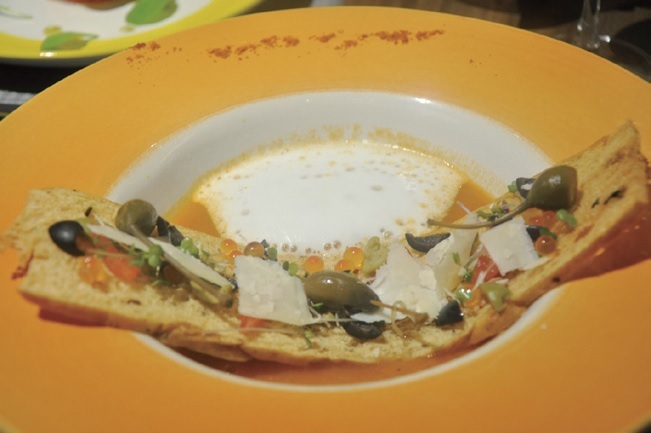 Lunch and dinner buffets and a la carte menus feature a selection of Mediterranean, Asian and Thai dishes, with many local favourites represented – like Ba-mi Hokkien (Hokkien stir-fried noodles ) and Gaeng Pu (crab meat in yellow coconut curry). After a long day at the beach or in the pool, guests can swing by Craft Beers & Bites, which boasts one of the largest selection of beers on the island; over 100 different labels from nearly 30 different destinations including Japan, Scandinavia, the Americas and Australia are featured. While, Chou Chou, the hotel’s modern French bakery, offers signature choux pastry, éclairs, freshly-baked bread and other baked treats. 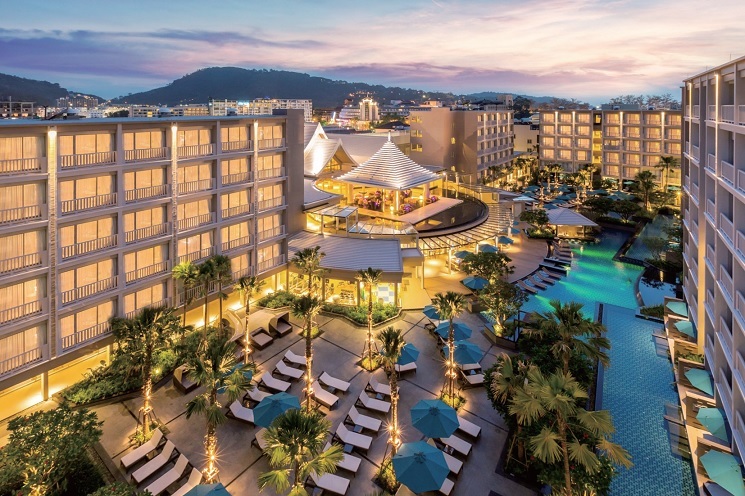 Guests staying at Grand Mercure Phuket Patong will experience a new sense of relaxation with Ryn Organic Spa where well-trained therapists provide traditional Thai treatments, reflexology, hot stone and various detox packages. Private rooms and yoga classes are also available. 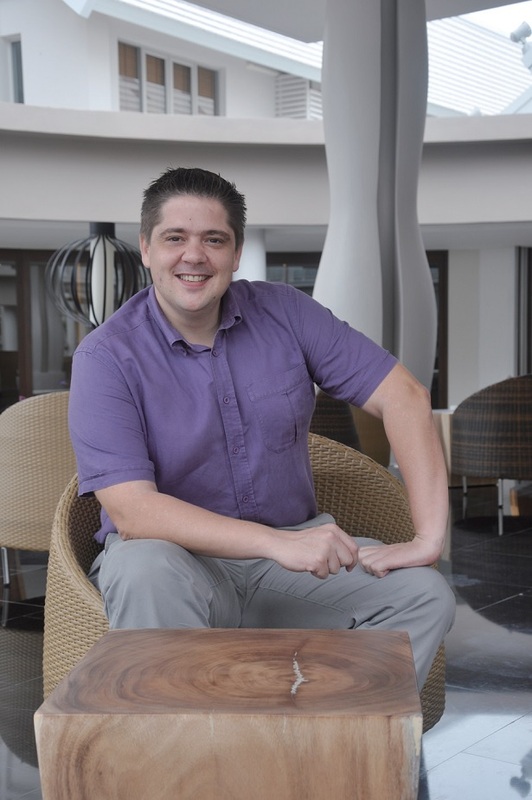 The hotel also offers a range of activities, including cooking fruit-carving classes and excursions such as snorkelling, diving, kayaking, cruises and tours. 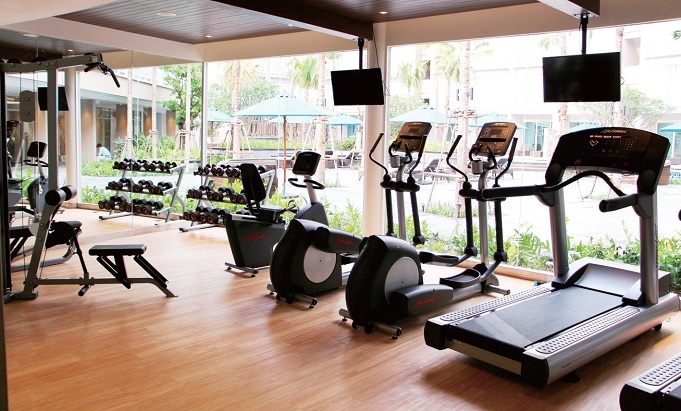 Other leisure facilities include three gorgeous Lagoon Pools, Kid’s Club, Fitness Centre, a business centre and shuttles to Patong Beach. 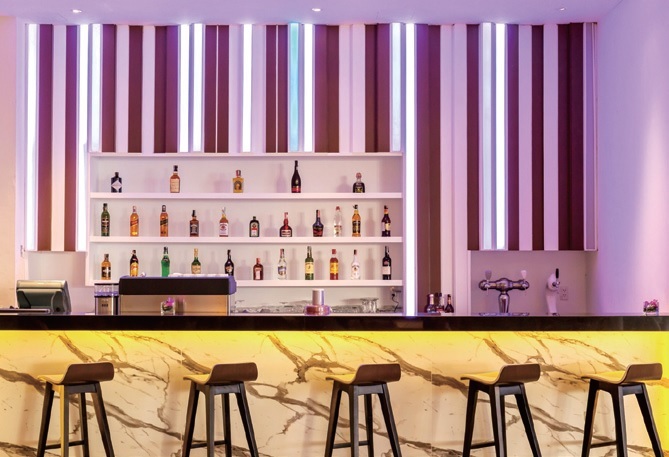 To accommodate meeting travellers, Grand Mercure Phuket Patong offers a 300 sqm Grand ”M” Ballroom that can accommodate up to 200 guests for a sit-down dinner or up to 300 for standing cocktails. 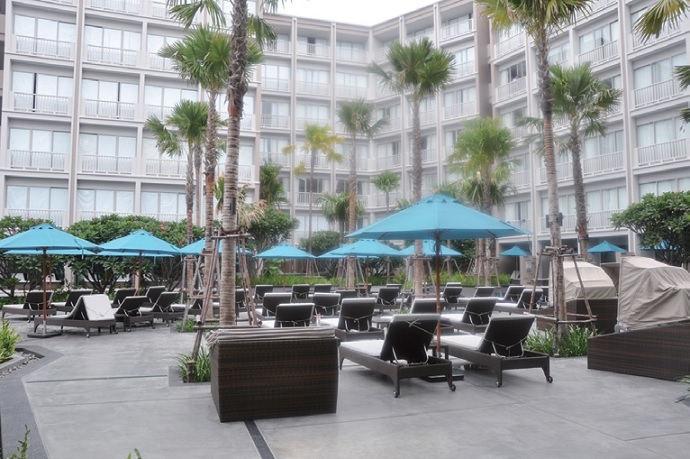 The resort also offers an additional two unique and fully-equipped venues for small-to-medium meetings and events. The rooms have state-of-the-art audio-visual systems and offer natural lightings and a team of dedicated meeting professionals to ensure that all meeting experiences are perfect. 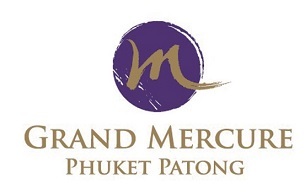 Grand Mercure Phuket Patong is located just walking distance away from Patong’s nightlife and the Andaman Sea, a hidden and serene hideaway paired with Grand and sincere Thai hospitality. The resort represents the new generation of retreats that combines natural beauty and cultural heritage. 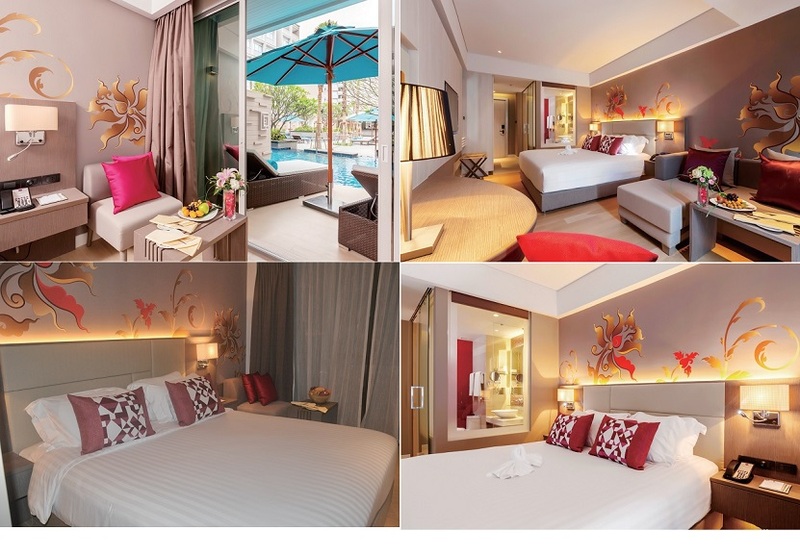 Grand Mercure Phuket Patong Resort & Spa features 314 rooms including 252 Superior, 38 Deluxe Pool access, 10 Suites as well as 10 One-bed and 4 Two-bed pool villas. 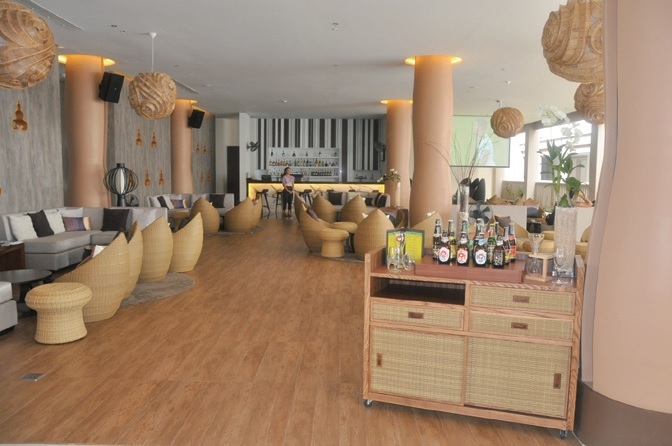 The resort is equally suitable for young travellers, families or simply friends looking at spending some quality time together, in the heart and soul of Patong. 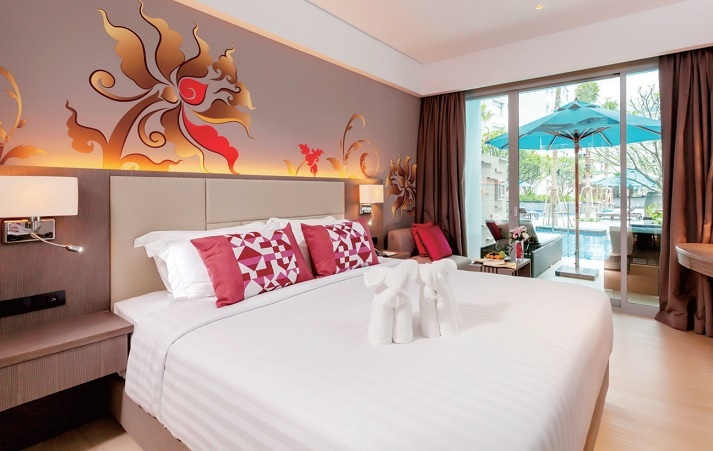 Each room is equipped with a 40” LCD TV, a sofa, mini bar, safety box, bathroom with your choice of bathtub or walk in rain shower, coffee and tea making facilities, complimentary WIFI and stunning pool views throughout. Connecting room options are of course available upon request alongside laundry and babysitting services. 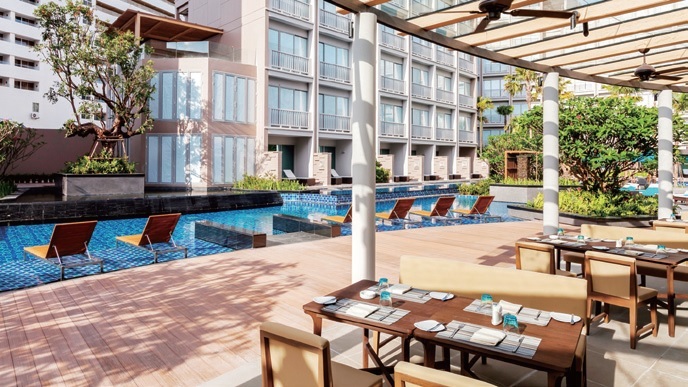 Their Deluxe Pool access rooms, Suites and Pool Villas include facilities such as private sundeck, light dimmers and Media Hub port “to stay connected” as well as express check-in and Grand Mercure Club privileges during your entire stay. 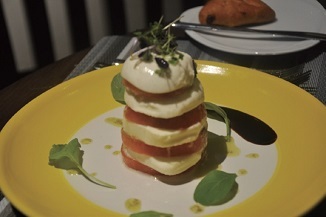 Enjoy appetizing and cosmopolitan cuisine throughout the Resort, 24 hours a day. 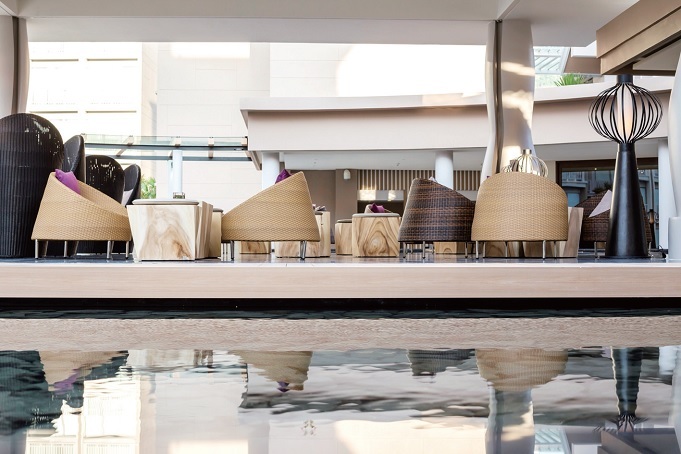 Starting with a sumptuous breakfast selection at Bubbles Restaurant, guests will experience freshly made bakeries, Belgium waffles and other European specialties alongside freshly brewed coffee and healthy juices. 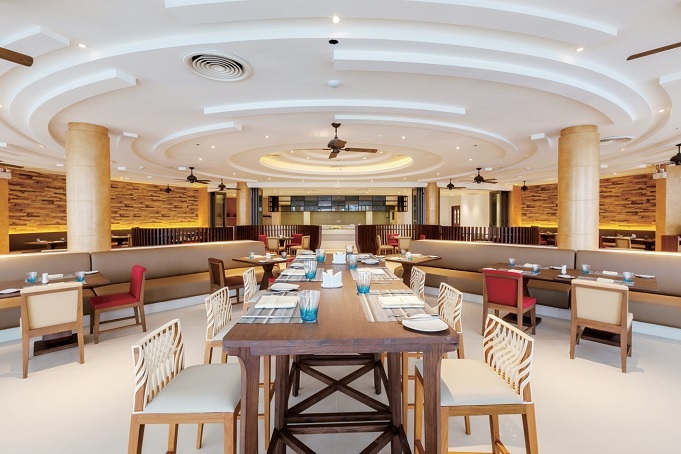 Bubbles Restaurant will surely surprise you with a selection of dishes ranging from Mediterranean starters to Oriental kebabs , from Asian specialties to more traditional Thai recipes such as our signatures “Pad-thai” or “Spicy Tom Yam Khung”. Phuket’s own cuisine is also very well represented with dishes like “ Baami Hokien ”and crab meat in yellow coconut curry “Gaeng Poo”. 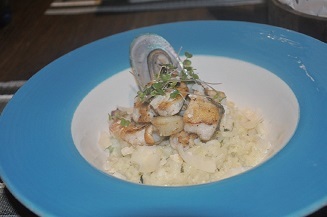 A Phuket favourite! Our Resort offers 3 unique and tasteful venues for executive meetings, private parties and memorable events. All rooms are arrayed with complimentary wifi access and state of the art sound and lighting systems. 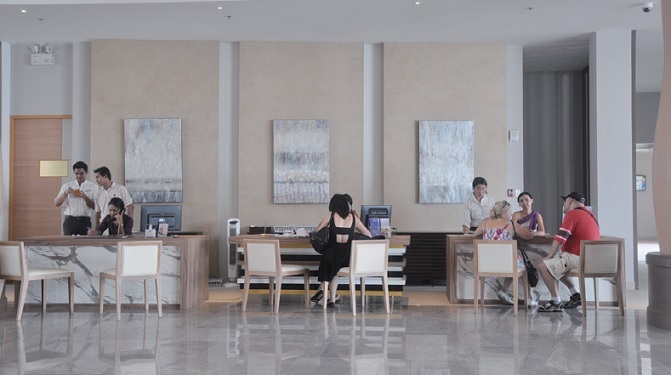 Natural lighting , elegant design and teams of dedicated professionals will ensure your guests and attendees a comfortable and seamless experience at Grand Mercure Phuket Patong. Our 300 sqm. Grand “M” Ballroom can accommodate up to 200 guests for a sit-down dinner and 300 people for standing cocktails. From airport, follow Patong beach signs , drive South on the “ 402 ” road for about 15 km until you reach Lotus supermarket intersection. Follow Patong and Karon Beach signs and turn right. Drive another few kms before driving up and down Patong’s Hill until you reach Patong’s second road (art shop on your left). Turn left and drive another Kilometer passing Jungceylon on your left, then turn left at next junction (opposite Holiday Inn). The hotel is 100 meters inside the street.